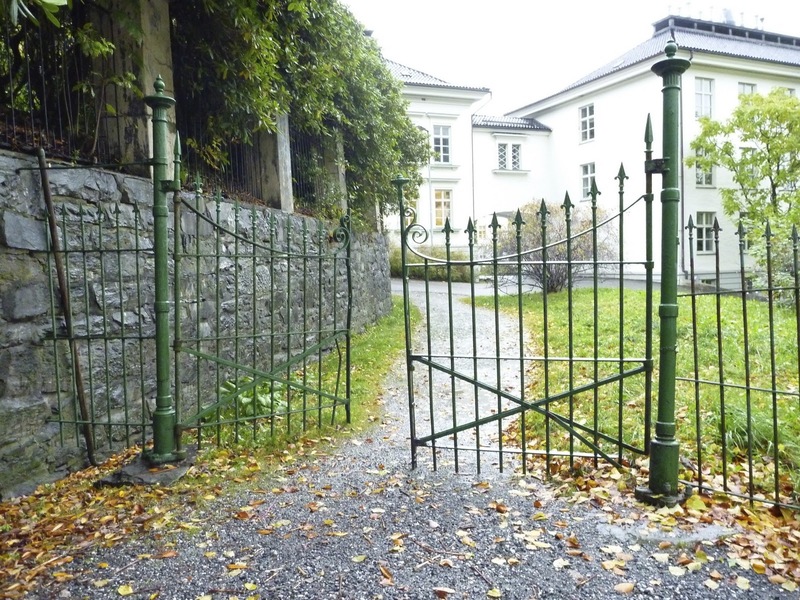 I think these may be the best gates I've seen in Bergen so far. 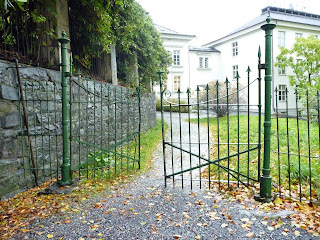 They are to be found by anyone going from Nygårdsparken to the Geophysical Institute (which, by the way, is one of the most beautiful large buildings in the city). A little Burtonesque, but I really don't mind that, especially on... Hey, it's Halloween!